Boulette Golden & Marin L.L.P. 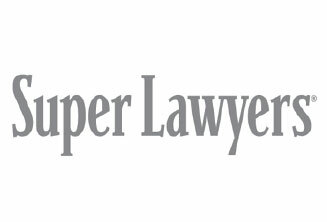 is proud to announce that all five partners have been selected for inclusion in the 2016 Texas Super Lawyers list. Singled out for the distinction by their peers, the Partners are happy and honored to accept this prestigious distinction. Congratulations to Jason Boulette, Mike Golden, Michael Marin, Ann Abrams Price and Laura Merrit. Texas Monthly will publish the full list in their October 2016 issue. Additionally, Texas Super Lawyers magazine will publish the full list in their October 2016 issue as well.